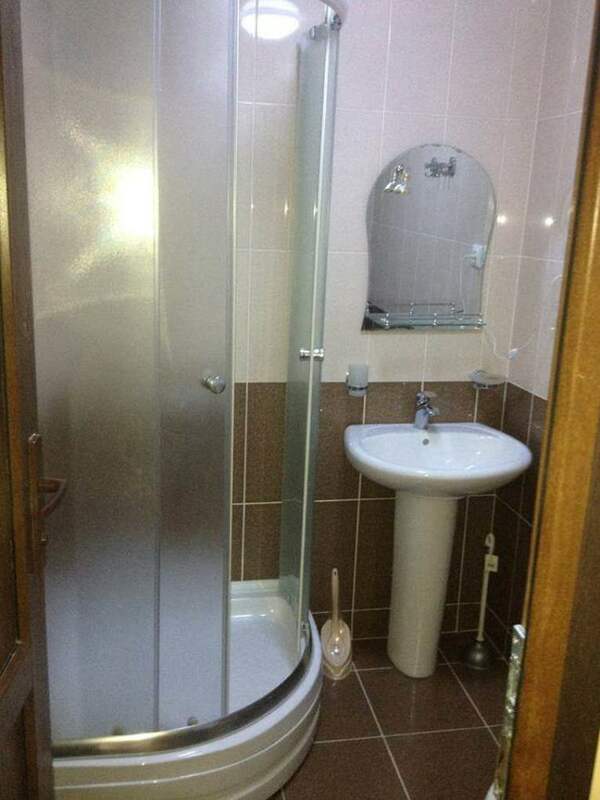 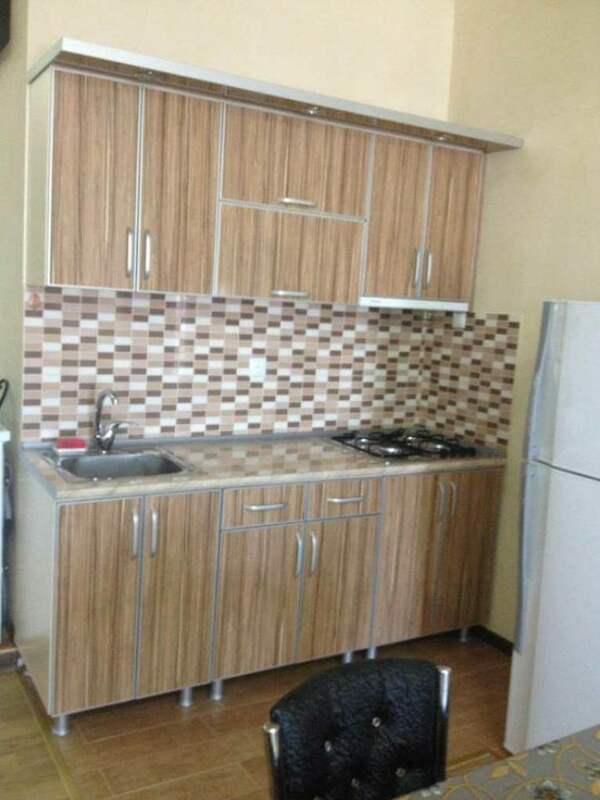 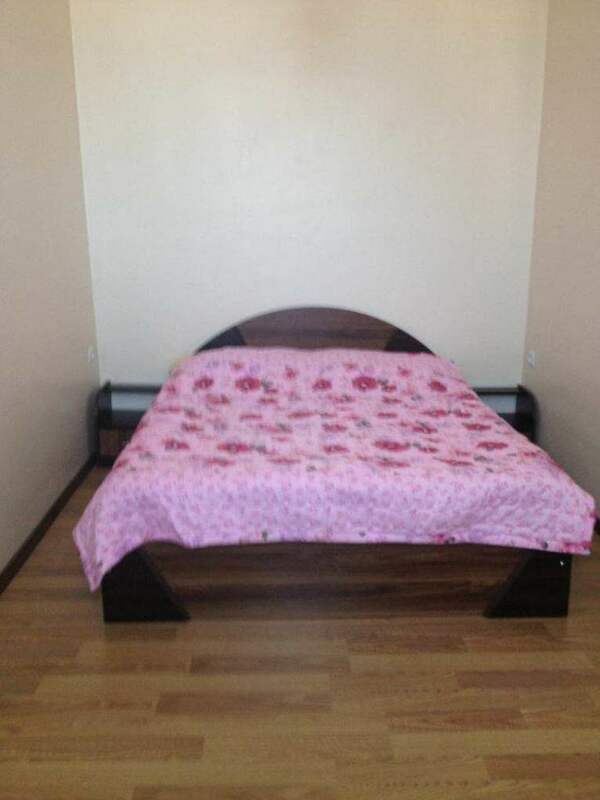 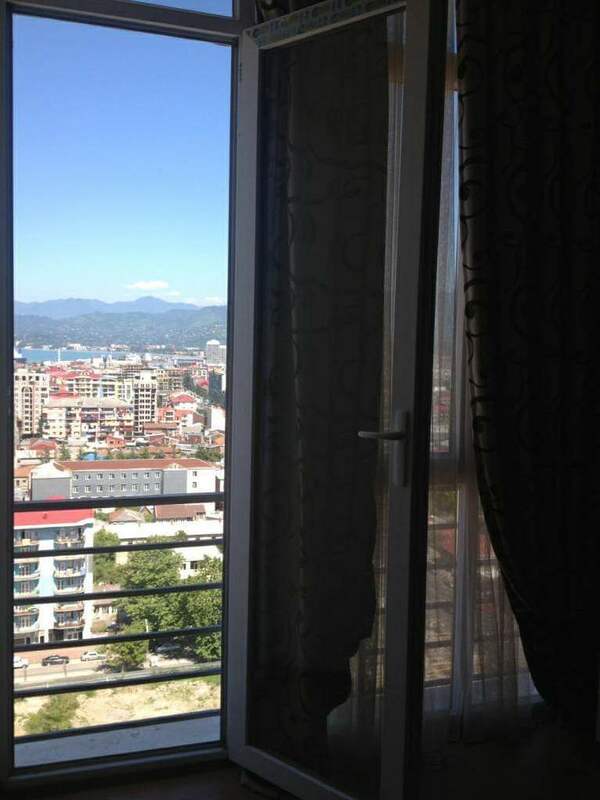 There is a cozy 2-roomed flat the new building, in the centre of Batumi on the Takaishvili str. 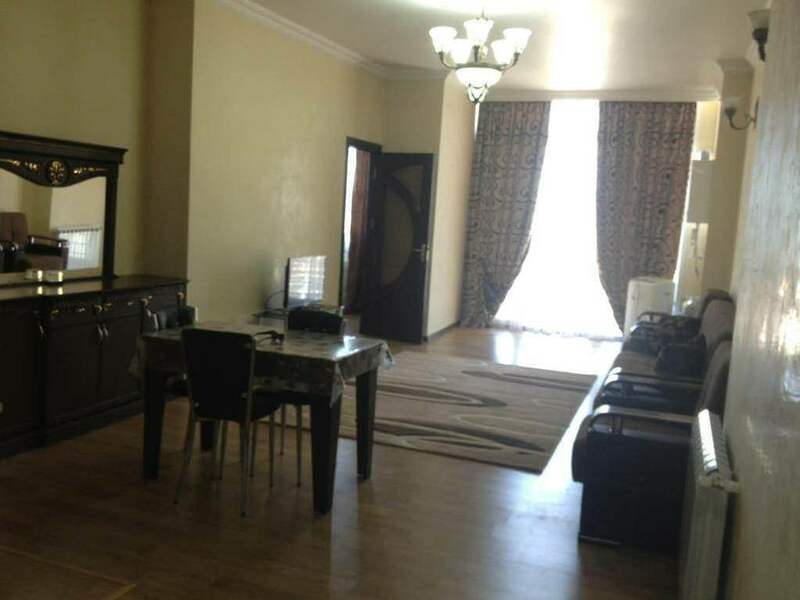 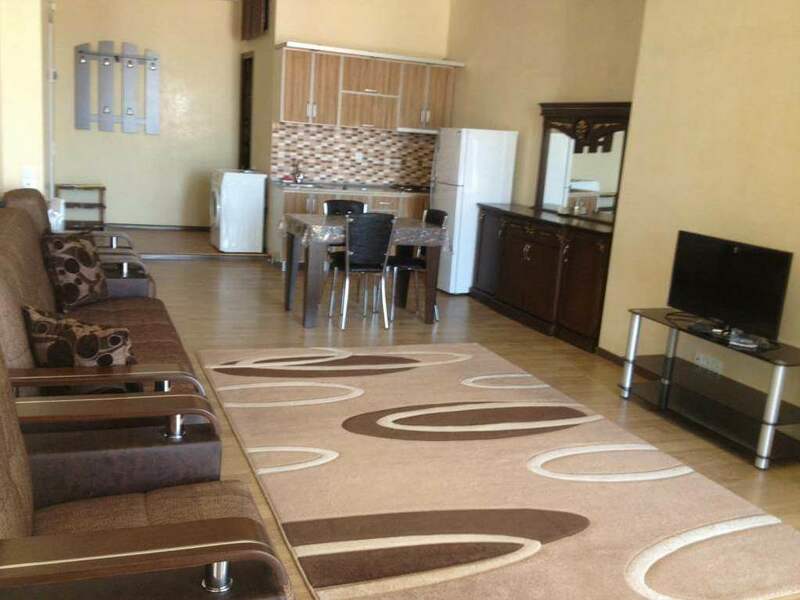 Bright, equipped with all necessary accommodations flat situated on the 17th floor. 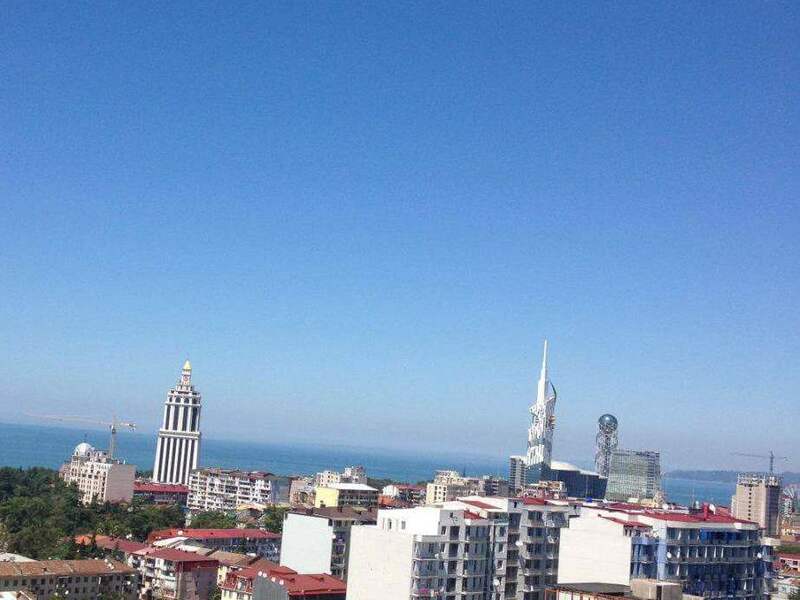 From the windows and the balcony of the flat there are panoramic views of the coast and the centre of Batumi. 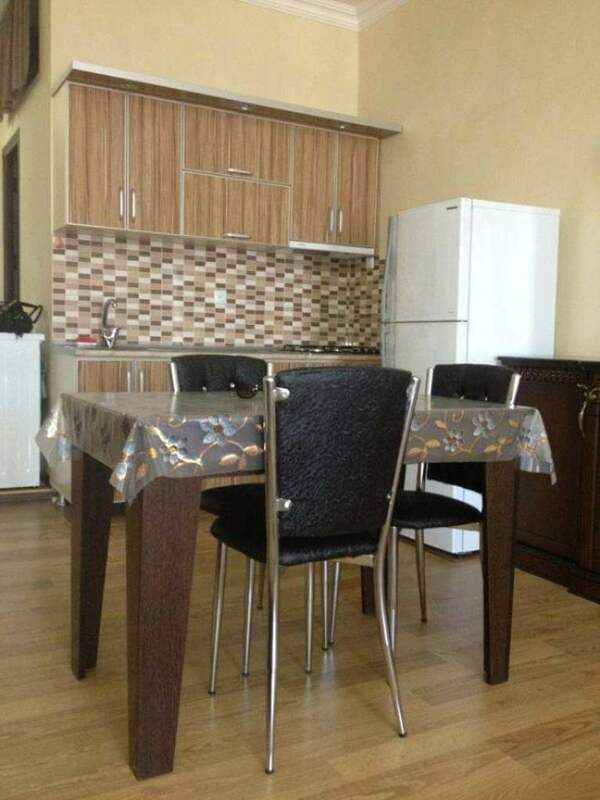 The house is located in a quiet area, nearby there are grocery stores, the road to the city centre takes about 15 minutes on foot or 10 minutes by public transport. 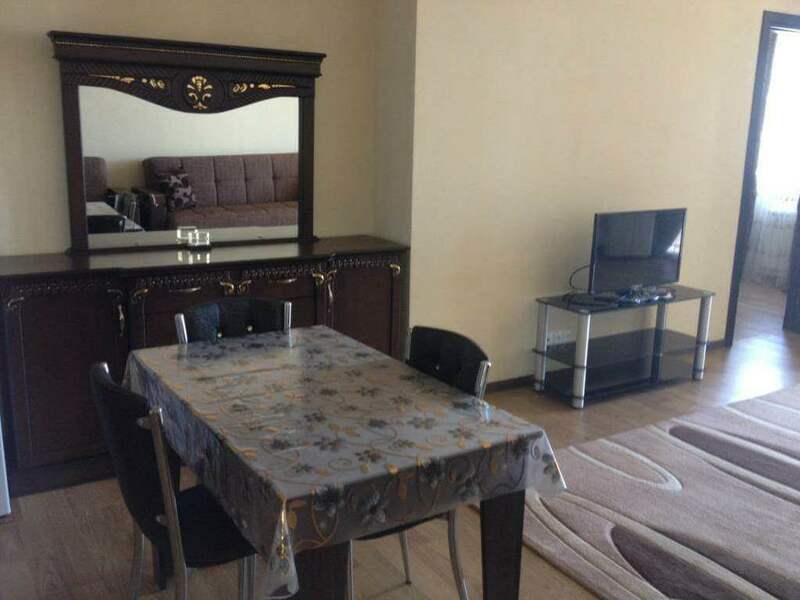 Also within walking distance of the Boulevard, the beach, park with lake.